The Maloti-Drakensberg Park is a transboundary site composed of the uKhahlamba Drakensberg National Park in South Africa and the Sehlathebe National Park in Lesotho. The site has exceptional natural beauty in its soaring basaltic buttresses, incisive dramatic cutbacks, and golden sandstone ramparts as well as visually spectacular sculptured arches, caves, cliffs, pillars and rock pools. The site’s diversity of habitats protects a high level of endemic and globally important plants. The site harbors endangered species such as the Cape vulture (Gyps coprotheres) and the bearded vulture (Gypaetus barbatus). Lesotho’s Sehlabathebe National Park also harbors the Maloti minnow (Pseudobarbus quathlambae), a critically endangered fish species only found in this park. This spectacular natural site contains many caves and rock-shelters with the largest and most concentrated group of paintings in Africa south of the Sahara. They represent the spiritual life of the San people, who lived in this area over a period of 4,000 years. One of the pleasures of visiting World Heritage Sites is discovering great places you didn’t know about beforehand. I had heard of the Drakensberg Mountains before I visited but really knew nothing about them. I found them to be unlike anything I’ve seen South Africa. Mountainous and green, it was almost like driving through a well-manicured lawn. 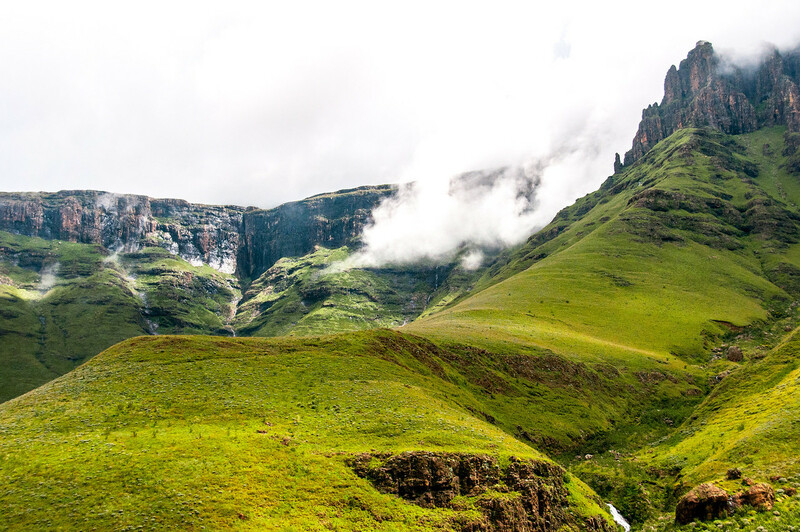 Maloti-Drakensberg is one of a small number of mixed world heritage sites which have been recognized for both their cultural and natural value. In addition to the stunning scenery, there are also Sani bushmen paintings scattered throughout the park. Unfortunately, I didn’t get to see any of the paintings on my trip, but it would be the top priority on any return visits I make. I did a day trip through the Drakensberg, up the Sani Pass, to Lesotho. 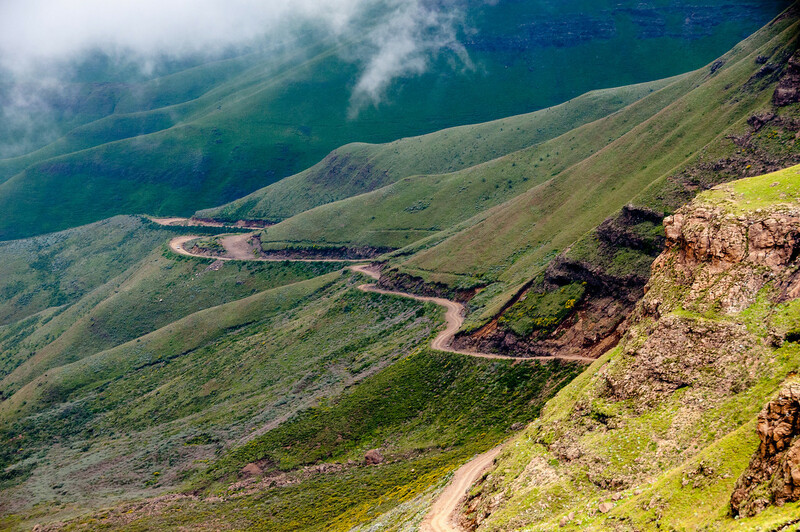 The winding, gravel Sani Pass is the only road which connects the state of Kwazulu-Natal to the mountainous country of Lesotho. I wouldn’t attempt to drive up the Sani Pass yourself unless you have a sturdy 4×4 vehicle. It is probably easiest to join a tour for the Sani Pass. The rest of the park can be explored on your own. 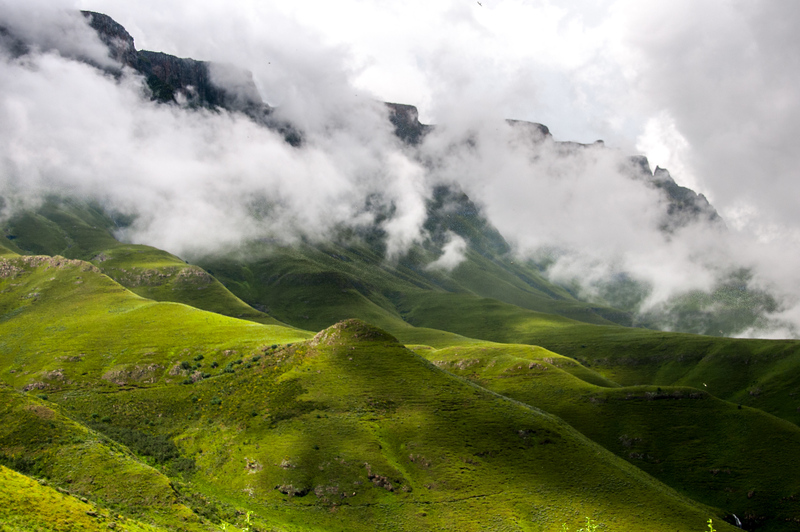 The Maloti-Drakensberg Park is a mixed UNESCO World Heritage Site in Lesotho and South Africa. It was inscribed in 2000 as a natural landscape and archaeological site is known for its rock art. The massive collection of rock art in the site and the unique mountain landscape combine to earn the nod from UNESCO. 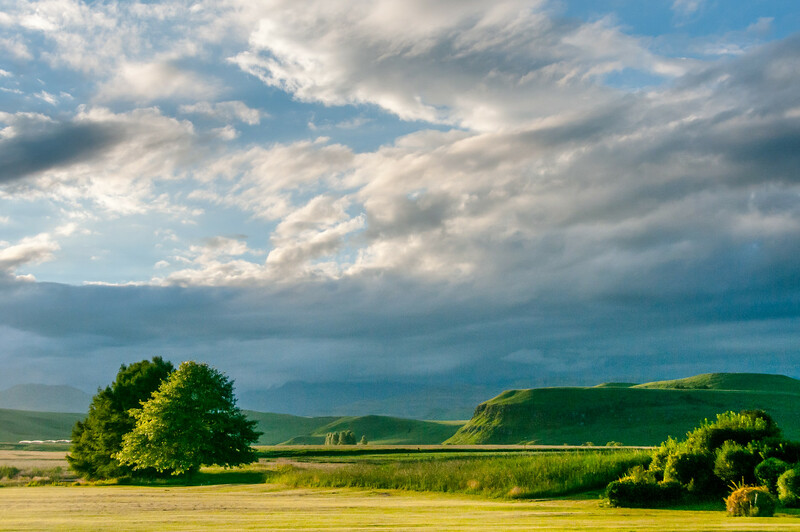 There are two components to the UNESCO site Maloti-Drakensberg Park. The first part is Ukhahalamba / Drakensberg Park in South Africa. The second component is located in Lesotho – Sehlabathebe National Park. This is Lesotho’s first UNESCO World Heritage Site. 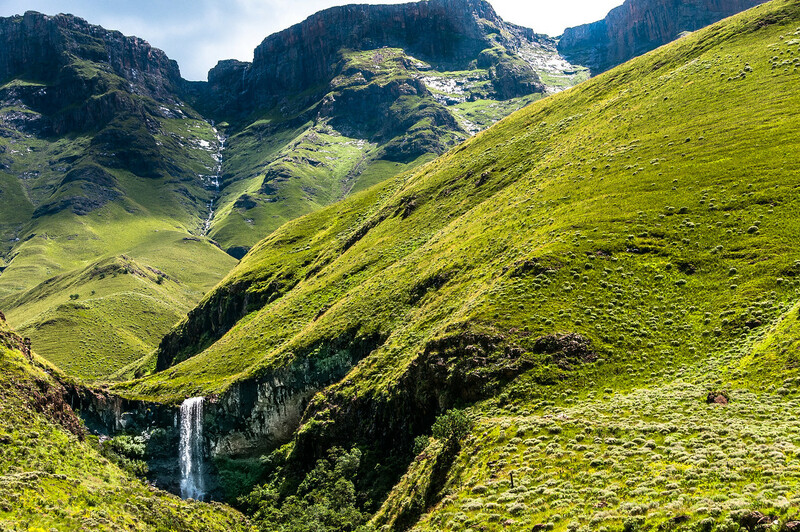 The Maloti-Drakensberg Park spans 2,493 square kilometers in land area, which is located on the mountains straddling the border of Lesotho and South Africa. Thus, this is a transboundary World Heritage Site. The area protected by the UNESCO site Maloti-Drakensberg Park is known for its spectacular scenery. This park was established in June 2001. The highest peak rises to 3,482 meters, which is Thaba Ntleyana. Majority of the park constitutes the Drakensberg Mountains and it represents the highest point in this sub-region. The highest peak in the area along with the other natural features serves as an outdoor gallery for its exceptional natural beauty. Maloti-Drakensberg Park is home to several endemic montane plant species. It is also known for its sub-alpine ecosystems. It is recognized globally for its animal and plant biodiversity. This is made possible with the unique habitat that has contributed to a high endemism level for the species that thrive in this region. This represents the natural value of this UNESCO site. As for the cultural component, Maloti-Drakensberg Park is also home to a massive gallery of rock art. There are 600 known sites at the park that are believed to contain up to 40,000 images that were painted by the San people. 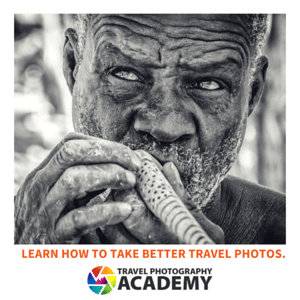 The San people are reportedly the ancient settlers of this region about 4,000 years ago. The San People are hunter-gatherers lived in rock shelters and caves. The images that were depicted on these rock art sites show scenes of fighting, hunting, food gathering, human subjects, rituals, and more. When you visit Maloti-Drakensberg Park, you can find a wide range of things to see or do. Hiking is the most popular activity at this UNESCO site. Recently, ‘wild camping’ has become a popular activity in the area among visitors. Why NOW is the Best Time To Visit South Africa in Decades…. And By the Way, Did I mention I’m Running A Photography Tour Here in May? Drakensbergen are very high up on my wishlist tot visit, seems like a magic place!